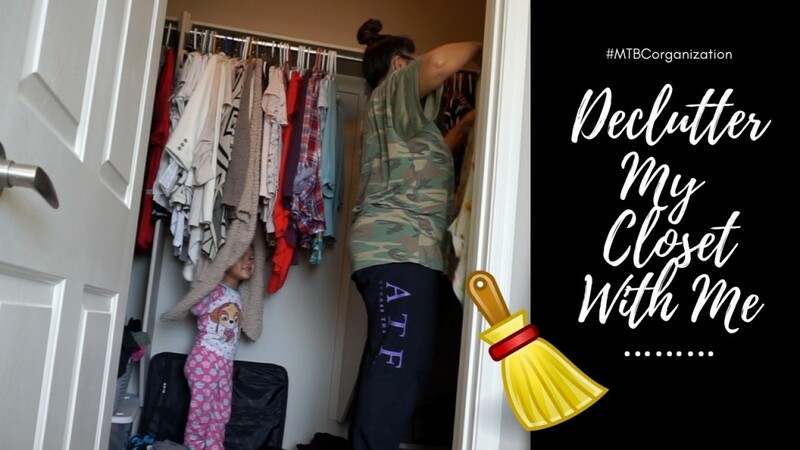 Declutter my closet with me! Have you guys watched the new Netflix series, Tidying up with Marie Kondo? Well after one episode my kids and I were already reorganizing different areas of the house and I finally got to my closet. We’ve been in our condo for a year now and I was still using 2 luggages to hold some shirts and pants! It’s crazy how fast time passes by and how easy it is to put things off! After getting this done, it felt so therapeutic as always…next agenda…declutter my makeup with me! Coming next week!